A lot has been happening on the Google front over the last couple of months – especially when it comes to backlinks. With the Panda and Penguin updates now in full swing, it has become more important than ever that your backlinks come from sources that are above board and unimpeachable. In short that means no paid links, no links from link farms, no ‘spam’ links, and no links from websites with low quality content. Unfortunately, many websites out there do have links from dubious sources – maybe because of some SEO service that they hired that decided a link spam was the best way to get fast results, or maybe because of sabotage by their competitors. Whatever the case, if you’ve received a message through Google’s Webmaster Tools regarding ‘unnatural links’ pointing to your website or even if you just want to be safe – this new disavow links tool is absolutely essential. Long story short, the Google Disavow Links Tool allows you to tell Google that you are not responsible for those dubious links and provide them with a list of the links that you’d like to be ignored completely. Just to clarify, by ‘ignored completely’ this means that you won’t get any value from the links but they won’t be counted against you either and so you’ll avoid a Panda or Penguin smack down. As useful as the new tool is, it is not meant to be the first port of call when you discover that there are some dodgy links pointing to your website. Instead, Google would like you to try to remove any backlinks that you do not like manually – before using the disavow tool as a final resort. Find the ‘Links to Your Site’ section in Google Webmaster Tools (it should be under the ‘Traffic’ menu). 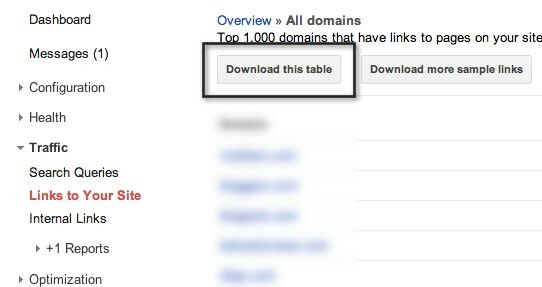 Once there, download a list of the pages linking to your site by heading over to ‘Who Links the Most’ and then ‘More’. 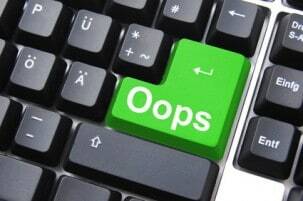 Go over the links and scrutinize them for any websites that may be suspect. Attempt to contact those websites and have them take down the backlinks in question. 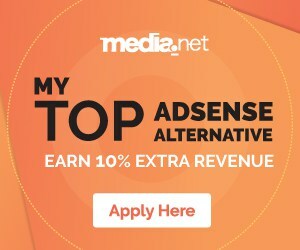 List down all the websites that do not take down your links after a reasonable amount of time has passed (a couple of weeks should be enough). 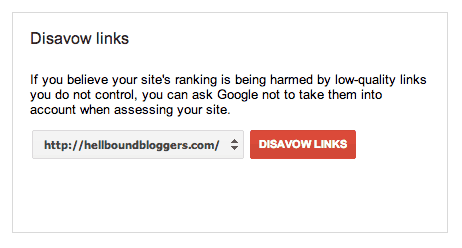 Upload the list via the Google Disavow Links Tool. Once that is done, you should be protected from any backlash due to the potentially dodgy links that you uncovered. 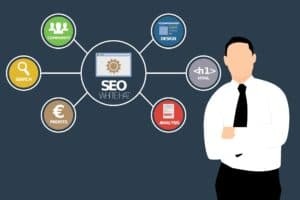 Chances are you may have noticed that the hardest part of this entire process is actually investigating and analyzing your backlinks to discover which ones are dubious. 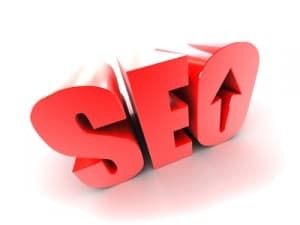 It may take time to do so, especially for websites that have hundreds or even thousands of backlinks, but in the long run it is definitely preferable to being on the wrong end of Panda or Penguin. This article is written by Akshay Jain. He represents All Covered, making business processes simple and affordable. 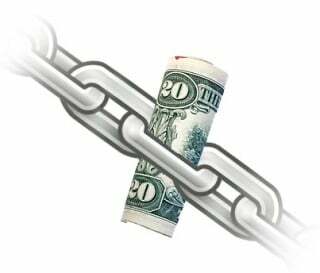 You would like to read Paid Links Aren’t Entirely Dead – Yet! written by Akshay on HBB. 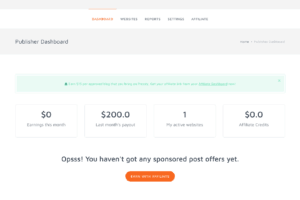 Recently a friend wrote about this on Facebook that he Disvowed all links on his blog and I was wondering if someone can do this disvowing without contacting those people that linked to ones blog and won’t this have impact on organic traffic? Still, do not give your full trust to this tool. This tool will just give you ideas and overview on the links of your website. But I am glad that Google included this tool in their GWT. Somehow I feel this tool isn’t that promising as it will eat up a lot of time of the webmasters in detecting those links that re spammy and then creating the removal request. Moreover, deletion of those links won’t increase your rankings in SERP that much. Well the Google Disavow Tool is seems to be non-transparrent over the Google Webmaster tools. 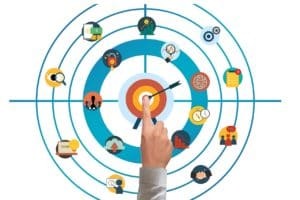 Big experts are still trying to catch some sneaky points before making a leap in the community, while many testers are openly using it to make their online appearance more strong than ever. 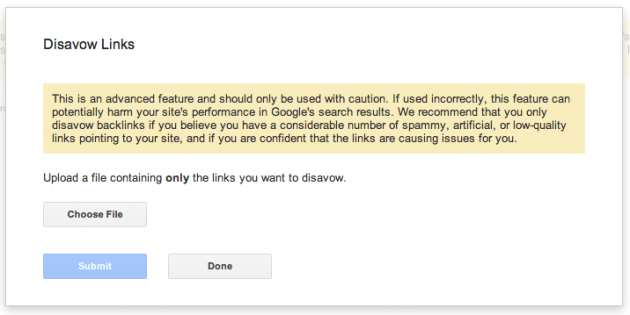 I wonder if any of you have used this disavow tool? And how is the result… thanks for the great sharing! It;s about time. Some six moths after the backlash hit a lot of us. However, I have sites that I’ve already tried to recover and to be honest with you, the results have been mixed. I don’t think it’s just down to links coming to a site. This Tool is great for webmasters and even It has reduced the burden of contacting and removing your links from any site. Now you can just exclude those spammy links from your site’s link profile. Great tool by Google. 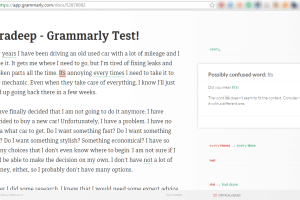 Great post, I don’t know should I use this tool and I will probably not. Since Matt told that only if you used some kind of seo networks to build unnatural backlinks then you should be using this tool but still after you clean up the links manually first. Finally we have some tool against Google Penguin, Panda and of course negative SEO. Really brief sharing. this is really awesome tool present by google……..
Woohoo…. Thanks man. 🙂 Trying this in my blog. Thanks for the comment Rahul! Superb sharing, Akshay Jain! Now, those affected by Panda and Penguin can have an easier way to get back their ranking, hopefully. Thanks for the comment Jasmine! It seems like you looking this tool. I hope you will read help and support from Google regarding this soon. Well, atlast Google provided some solutions. Btw it’s a long process. Google must try itself to distinguish between paid and natural link and work on same!! Thanks for the comment Anand! Do you expect SEO as a short stop? Well, I think it’s good to have something rather than nothing. Thanks for the comment Aman! Thanks for the comment Bilal!  Though I’m sure you will be regular enough to read GetPRed’s Guest Posts on HBB and Other Blogs too. Thanks for the comment Aaslin! Everyone has it’s own way and meaning with proper understanding. Though I don’t support you in your opinion but Best of luck. This is great. Finally there is a quick way to get back from the penalty imposed by Panda and Penguin. Let’s try this tool and see if it helps! Well, Yeah, It’s awesome tool it will surely help you to get better SERP and PR too.